Xiaomi officially released the Xiaomi Mi 8 Youth Edition‘s Dawning Gold Edition promo, today Xiaomi officially announced a fantasy blue version, blue and purple intertwined, outstanding value. Xiaomi Mi 8 Youth Edition will be officially announced on September 19th at the Chengdu Xiaomi New Product Launch Conference. 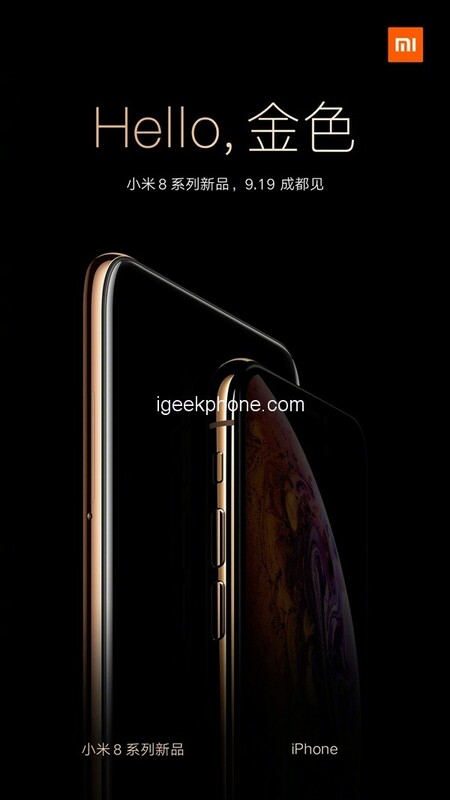 According to the information of the Tenna, Xiaomi 8 uses a 6.26-inch 2280×1080 display with a screen aspect ratio of 19:9 and a glass material on the back to support back fingerprint recognition. 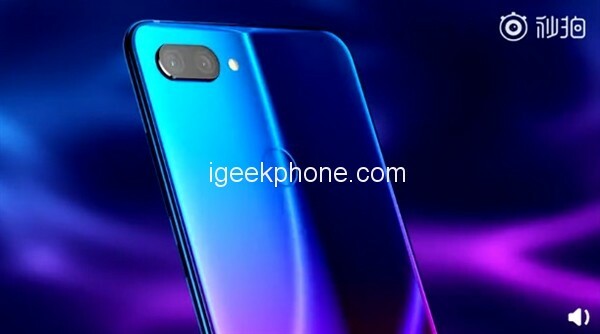 In addition, the new phone is expected to be equipped with the Snapdragon 710 processor, built in 10nm process, using eight-core design, CPU clocked at 2.2GHz, GPU for Adreno 616, ANtutu running around 170,000. Equipped with 4/6/8GB memory +32/64/128GB storage, front 12MP camera, battery capacity is 3250mAh. The news Leaked that the price of Xiaomi 8 Youth Edition is expected to return to 1999 yuan ($292), paying tribute to the original mark of Xiaomi. At present, the aircraft has opened an appointment in Xiaomi Mall / Jingdong / Tmall / Xiaomi Youpin / Suning Tesco / Vipshop.